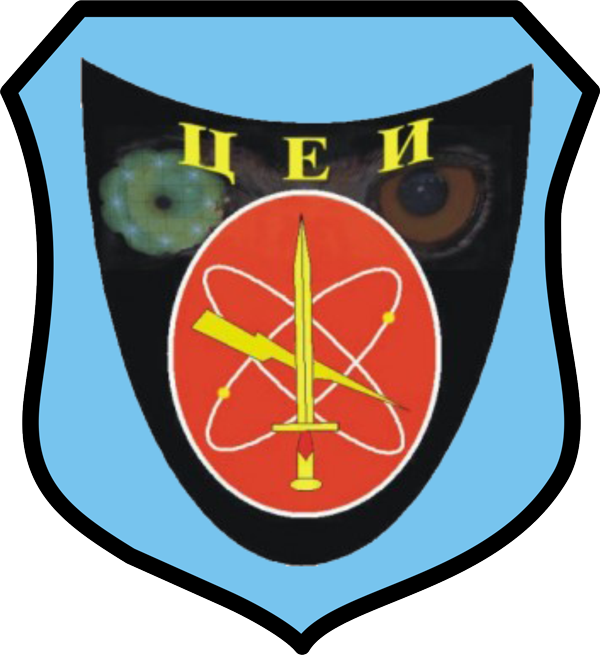 According to the strategic defence review, the mission of the Centre for Electronic Reconnaissance (CEI) in peace and war is gathering intelligence through electronic reconnaissance of EMS designed for early warning and protection of the armed forces, as well as collecting data relevant to the safety and defence of the Republic of Macedonia. Electronic support on ARM units when sent to missions outside the territory of Macedonia. 07.09.1972 , Kumanovo, The Republic of Macedonia. Military High School and CEA, Sarajevo, Belgrade 1992. Command sergeant major of Centre for Electronic Reconnaissance (CER) since October 2016. Silver badge for 20 years of service in ARM. Senior NCO Building Integrity Course, Sarajevo 2013. 2005 – Center for Electronic reconnaissance. 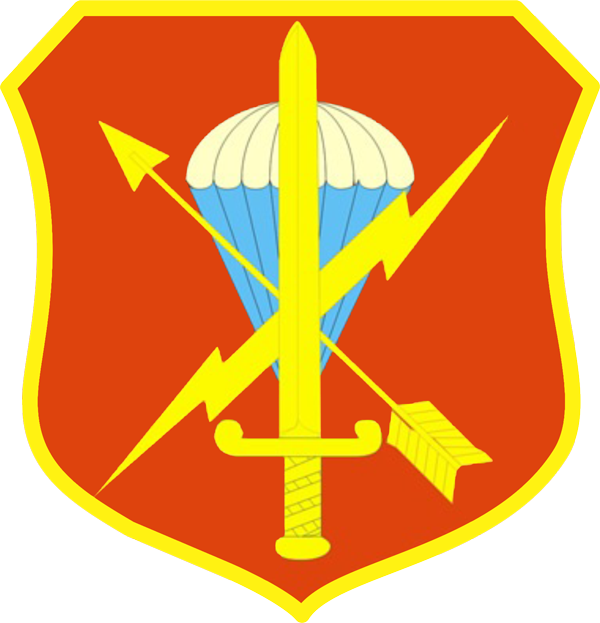 The Day of the Center for Electronic reconnaissance is 9th November as well as of the branch Electronic reconnaissance and counter electronic warfare within the Army of Republic of Macedonia. According to the current structure of the armed forces, and the chain of command, the CER is directly under the command of the Chief of General Staff of ARM. In accordance with the new structure of the armed forces the unit has been transformed into Center for Electronic Reconnaissance. In compliance with its mission the Center performs the tasks 24hrs a day, 7 days a week.